2018 is shaping up to be a vintage year in Guernsey, with a whole host of exciting events lined up and more reasons to visit than ever before, whatever the season. Everybody here is looking forward to seeing our island take its turn in the spotlight this coming spring, with the international release The Guernsey Literary and Potato Peel Pie Society film based on the New York Times best-selling book. 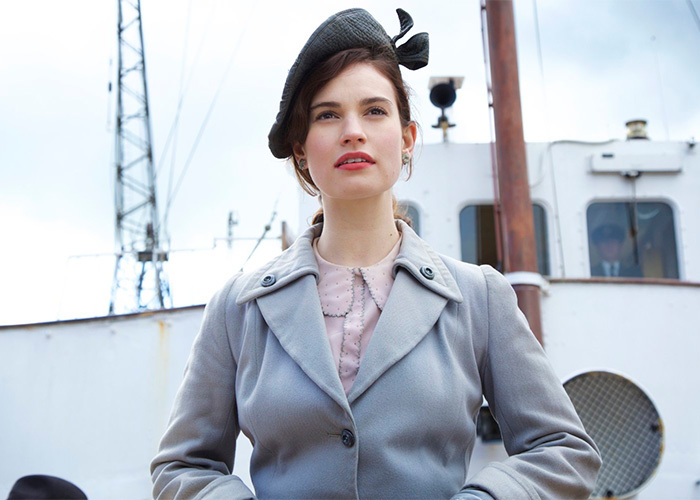 Starring Lily James (Downton Abbey, War & Peace) and directed by Mike Newell (Four Weddings and a Funeral) the film is set in Guernsey in the post war years following the end of the occupation. 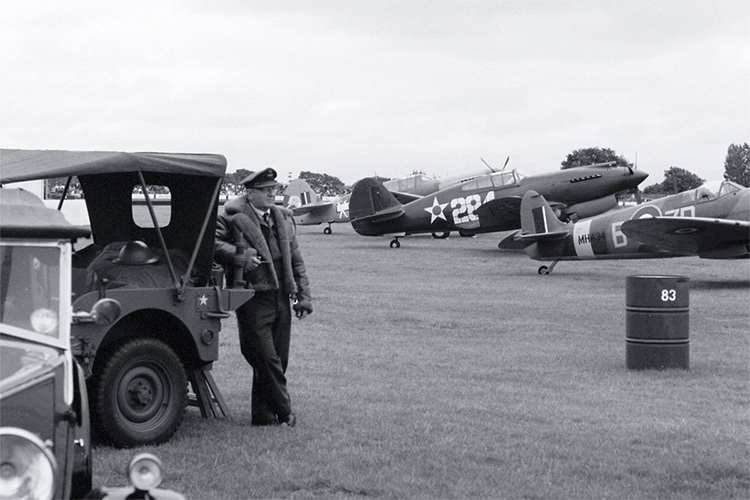 As such, this year’s Channel Islands Heritage Festival is set to have a strong focus on World War 2 and the Nazi Occupation of the Bailiwick of Guernsey, with more events planned than ever before. With a focus on Occupation and Liberation, this year’s Heritage Festival features a series of events that will bring history to life. 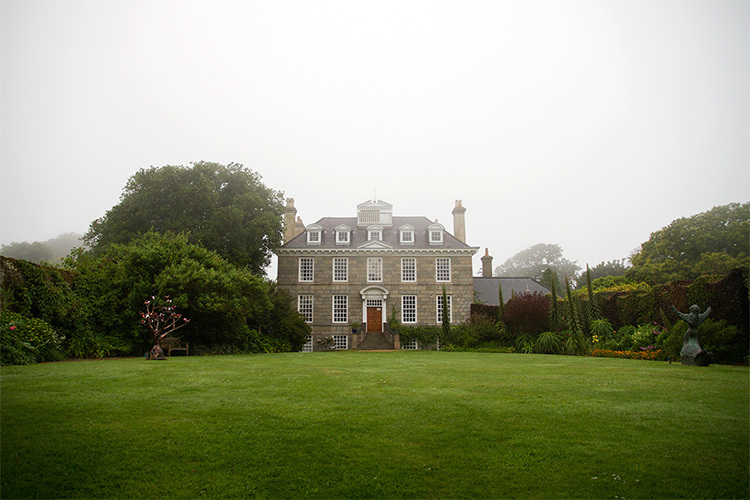 Just a few minutes walk from the Bella Luce, you can enjoy a tour of nearby Sausmarez Manor on April 4th and 11th with the Seigneur of Sausmarez Manor, Peter de Sausmarez. On the weekend of April 7th and 8th there are a number of family events at Castle Cornet’s History Fest in St peter port, whilst over the course of the six week Heritage Festival you can join bicycle tours, vintage coach tours, and sea-kayak tours that explore our island’s fascinating past and various locations featured in The Guernsey Literary and Potato Peel Pie Society book. On May 4th we’ll be getting into the spirit of things at the Bella Luce; as we welcome diners for an Occupation Dinner featuring a luxurious spin on an occupation menu and a specially distilled Wheadon’s Gin infusion. Be sure to come dressed in your finest 40’s fashion! Many of Guernsey’s WW2 sites and museums will be open and hosting special tours over the course of the festival, such as the living histories display by Guernsey Armouries at the restored 22cm gun emplacement of Batterie General Oberst Dollman, where they’ll be firing the canon hourly on the afternoon of May 6th. The 2018 Heritage Festival will culminate with Guernsey’s annual Liberation Day celebrations on May 9th, when islanders gather to commemorate the day they were freed from Nazi German occupation at the end of World War 2. 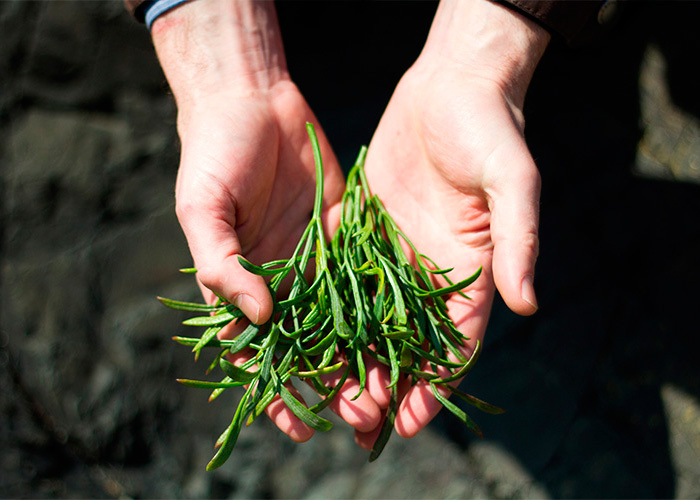 Join the Botanical Trust of Guernsey for a fun and informal afternoon of foraging, exploring the seashore of Petit Bot Bay and ideantifying all of the edible plants that can be found there. 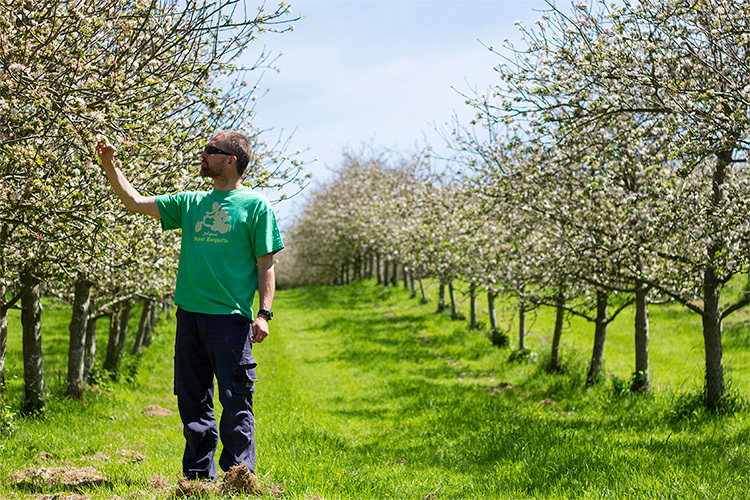 Enjoy a tour of the home of Rocquette Cider’s orchards and cellar at Les Fauxquets de Haut, including a guided tasting of their noine ciders and fruit licquers, accompanied by their apple chutneys and local cheeses. Guernsey Literary Festival returns for another weekend of words, featuring a line-up of international authors and speakers at various venues around St Peter Port. The Spring and Autumn Walking Festivals celebrate Guernsey’s wonderful and diverse walking opportunities, from quiet country lane rambles to town trails and cliff-top coastal hikes. 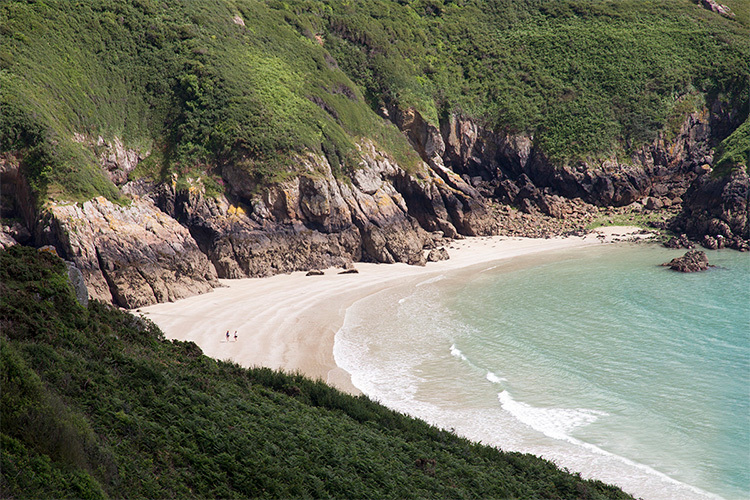 There will be full programmes of guided walks of various lengths, based on topics such as wildlife and local history that are led by Guernsey’s accredited local guides. Guernsey’s position between France and the British Isles means that our islands culinary scene can take influence fro the best of both worlds. Over this weekend in May the Normandie Market will be visiting Northbeach in St Peter Port, serving up traditional produce from our near-neighbours. Taste Guernsey’s Seafront Sundays return in June and September, taking over St Peter Port’s seafront in celebration of local produce. 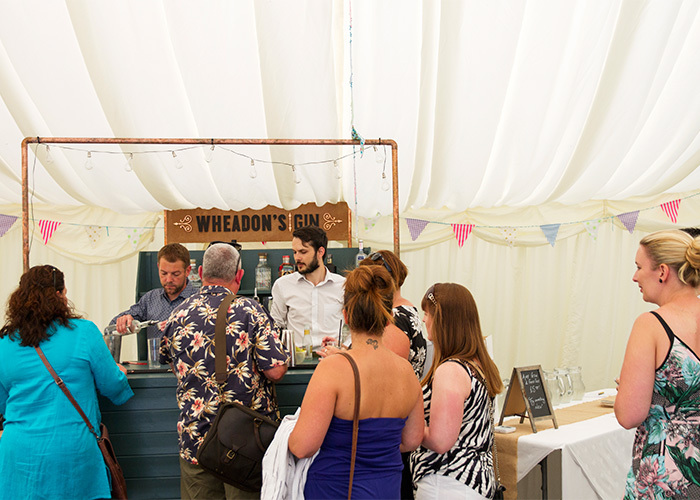 The Wheadon’s Gin bar will be there serving up delicious gin and tonics, making them markets not to be missed! 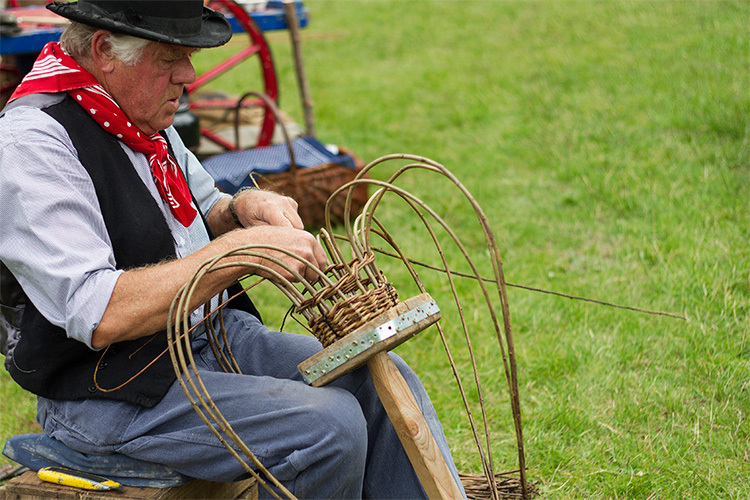 Lé Viaër Marchi is an evening of traditional Guernsey craft, culture, food and entertainment held in Saumarez Park, popular with locals and offering a fantastic opportunity for visitors to the island to experience our local culture. Following on from the success of the inaugural event last July, we are excited to announce that Guernsey’s Gin Garden Party will return to the Bella Luce for 2018. We have yet to confirm a date, but are excited to be planning another classic afternoon garden party featuring a line-up of fantastic gins. We’ll announce details as soon as we can, so please do check back or sign up to the Wheadon’s Gin newsletter to find out first. 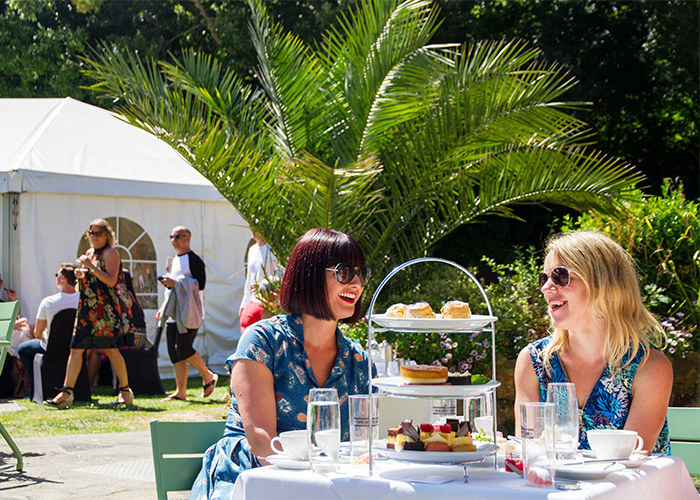 Guernsey’s International Food Festival will return in September (dates TBC), with special events across the Bailiwick, visiting chefs and stalls and demonstrations. 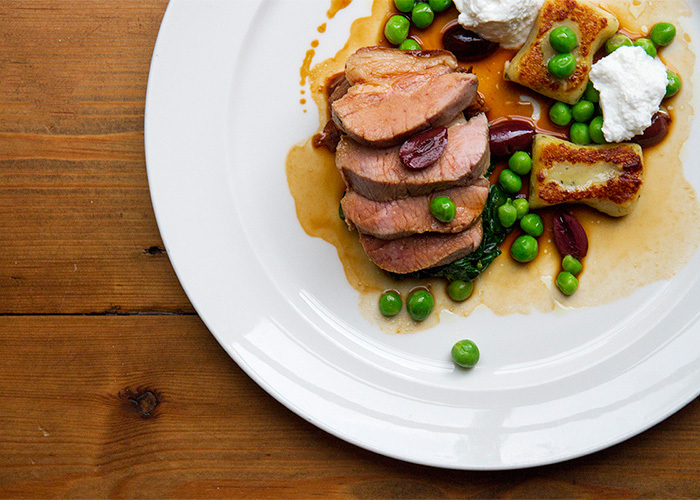 This traditionally segues into Tennerfest, a six week event that sees restaurants across the Channel Islands offering special set-price menus within various price brackets. 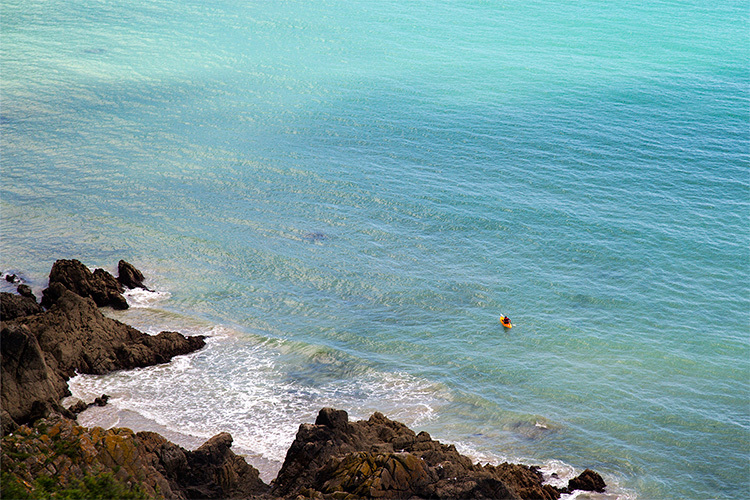 If you’re a food lover then autumn really is the perfect time to visit Guernsey!